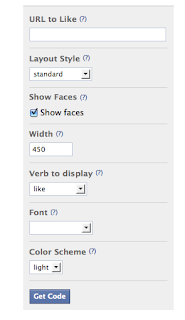 Facebook has introduced many features, and one of the more interesting ones would be the like button, usable on ANY website that installs the plugin! For those using add this, all you need to do is add one line of code. 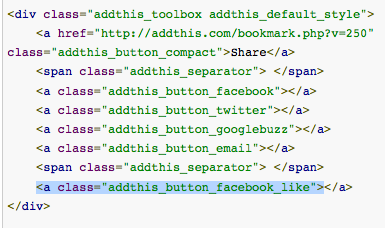 They spell it out here, http://mashable.com/2010/05/04/addthis-toolbox-gets-the-facebook-like-button/ but fail to mention what the code is. However, for those who are not using add this, don't dispair! 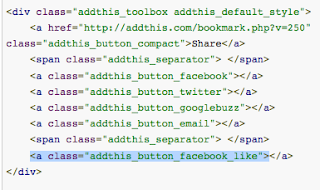 There is a simple way to add a "Like" button to your site as well. 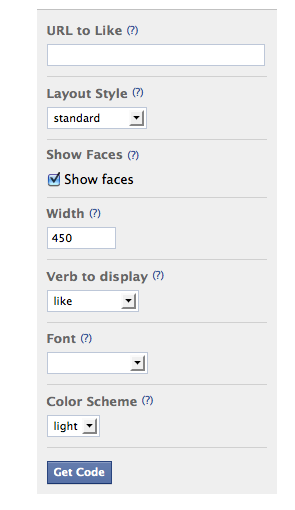 Facebook has come up with a nifty plugin that if you dig hard enough, can find. Don't worry, I have the link here in my post too!